What Would J.B. Books Do? The magnificent Alcione (Kingfisher) was designed starting in 1935 by the great Filippo Zappata, a sort of derivate of his superb CANT Z.506. As usual with Italian big aircrafts of the era the Z.1007 was three-engined,a trend necessary due to the meagre power output of their local engines. 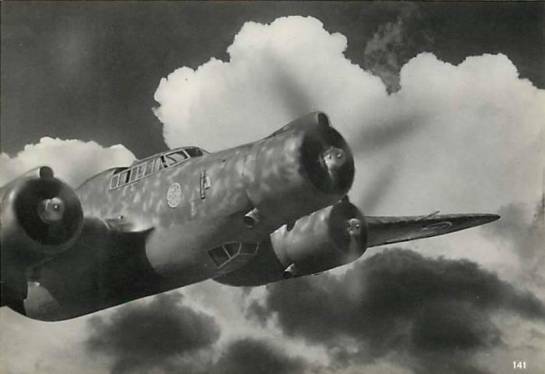 The Alcione was, with the SM.79 “Gobbo”, one of the best medium bombers of the Regia Aeronautica, but also a especially good reconaissance aircraft. 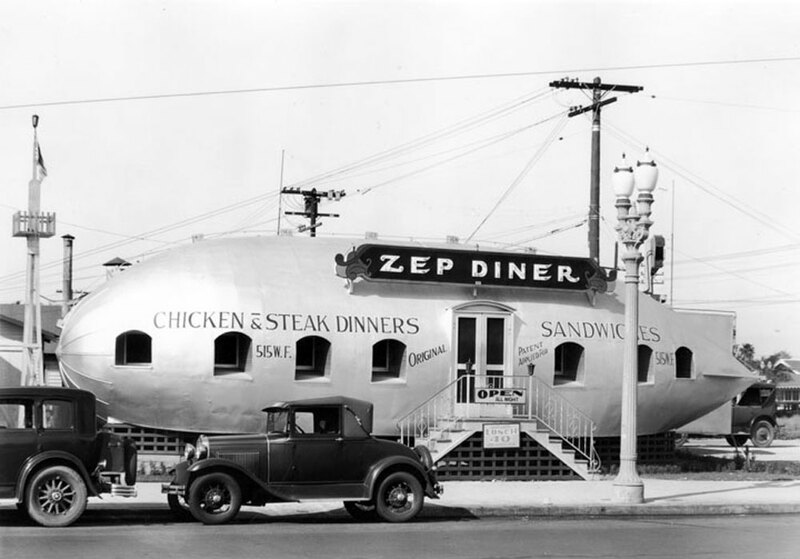 The main handicap of these excellent aircrafts apart of their engine layout was their all-wood structure,easily damaged by the extreme climates. Curiously the Z.1007’s were built at the same time in both single and twin tail arrangements (the later improved markely their questionable longuitudinal stability) and they were operated mixed in the same units…some crews prefered one and anothers the other. Such a pretty thing; those Piaggio P.XI bis R.C.40’s roarin’.